As equipment representatives, we provide food service professionals with a unique hands on experience to help pair you with the precise brands you need for peak performance. 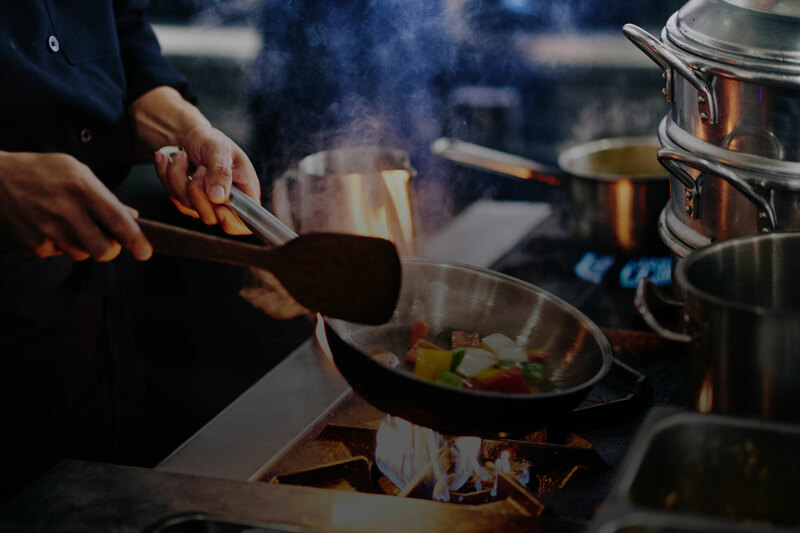 With decades of experience in the restaurant industry, we understand what the right equipment means to your everyday performance in the kitchen. 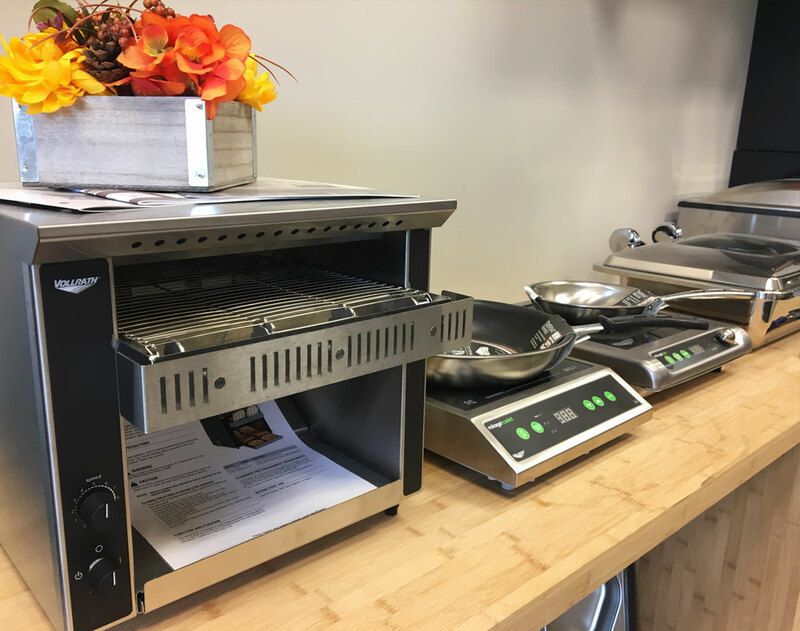 From appliances to food prep equipment and smallwares, we have a wide variety of essential brands to fit your budget and your signature style. 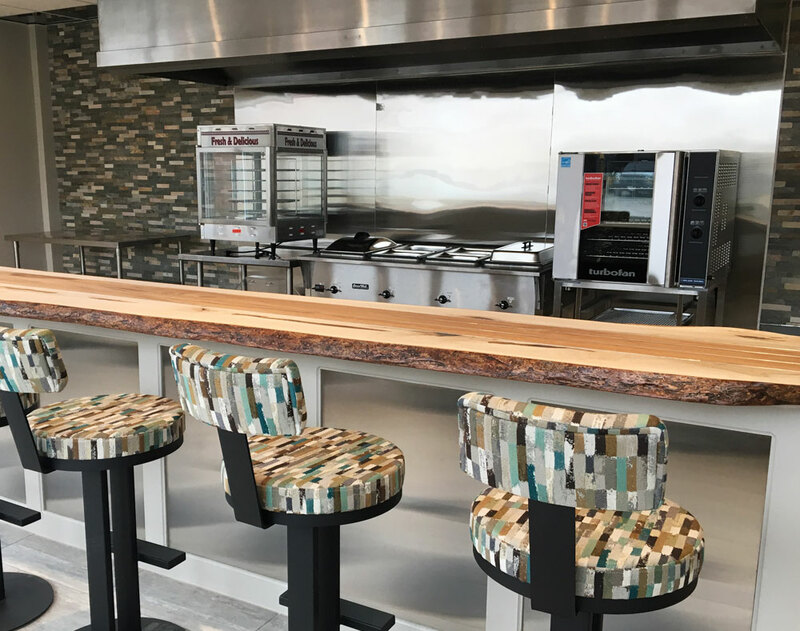 Create and experiment with your dream equipment in our Culinary Test Kitchen that is designed to mimic your everyday work environment. 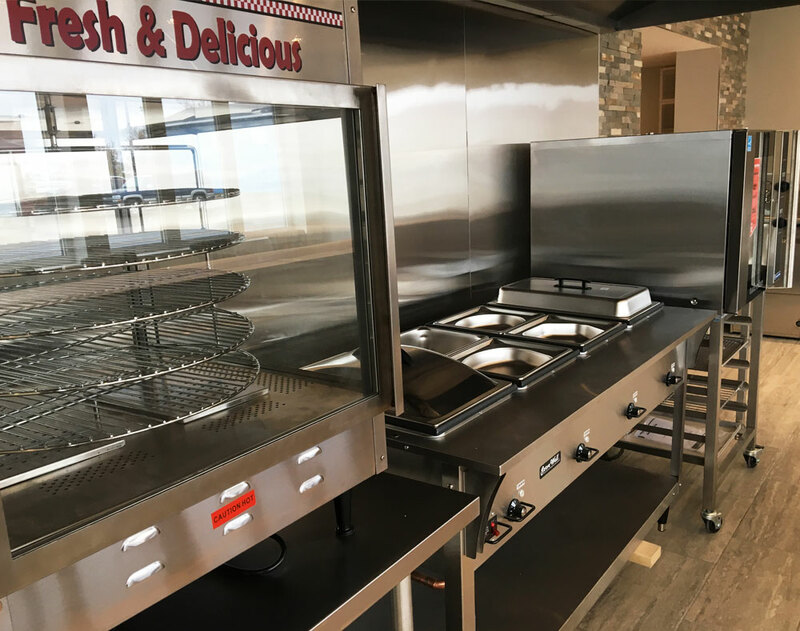 Come try out your dream equipment in our fully functional custom kitchen that lets you combine your skills with a unique hands on learning experience.